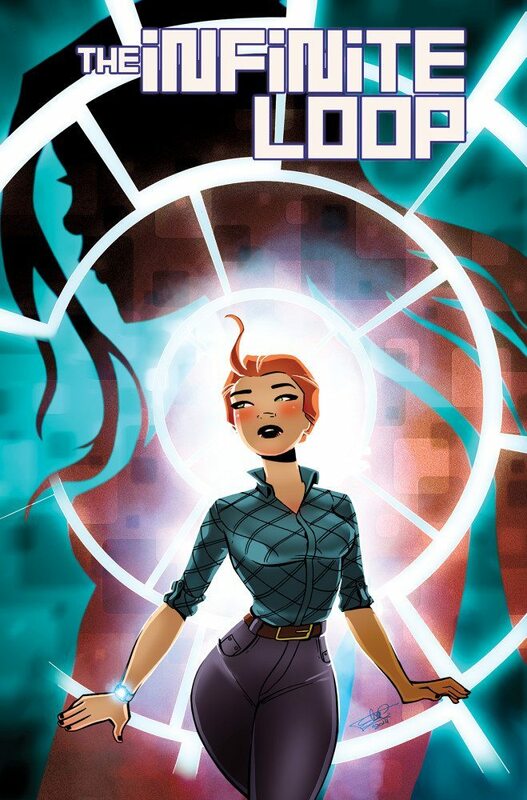 THE INFINITE LOOP is a stand-alone graphic novel featuring time traveling lesbians. Also included? A T-Rex, rule breaking, and a lot of romance. I've given this as a gift twice, to positive feedback. The art is beautiful, with varied composition that fits the wibbly-wobbly timey-wimey story The message is heavy-handed at times, telling readers to go their own way, let people be who they are, love is love, etc. It's a great message, but the story arc was a bit uneven while getting us from time paradox police officer following the law to renegade burning everything down for love.